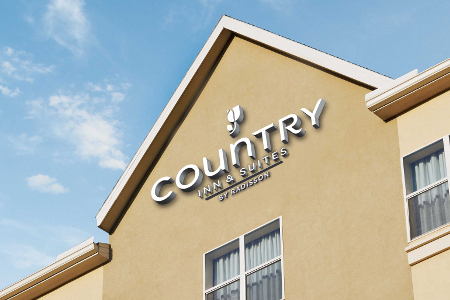 The Country Inn & Suites® by Radisson, Greenville, NC offers a perfect home base for fans attending East Carolina football games or business travelers attending expos at Greenville Convention Center. Our Winterville location also makes it easy to reach graduation ceremonies at Pitt Community College or appointments at Vidant Medical Center. Take the 10-minute drive into Uptown Greenville to browse shops, art galleries and museums before returning to your comfortable hotel room to relax with free Wi-Fi or a movie. Need extra space for all your tailgating supplies? 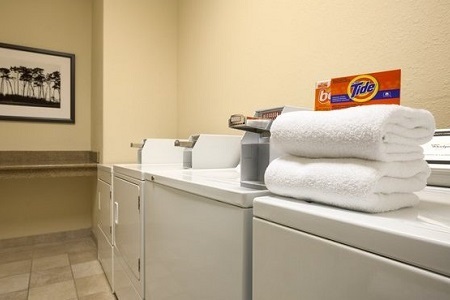 Book one of our One-bedroom Suites, which offer sleeper sofas and whirlpool tubs. 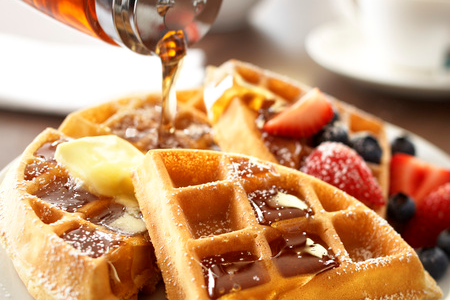 From assorted breads and cereals to eggs and waffles, our free, hot breakfast in our newly renovated dining area includes morning favorites that hit the spot. If you’re in a hurry, grab a bagel and cup of coffee for the road. 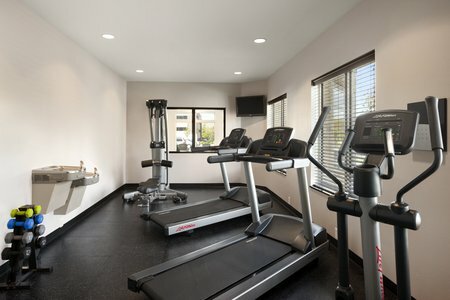 Finding lunch and dinner options is a cinch since our hotel is within a mile of a plethora of local and chain restaurants. Sink your teeth into a Mission-style burrito at Chipotle Mexican Grill, or sample the sushi at Lemongrass Thai Restaurant. East Carolina University – In town for a graduation ceremony or football game? ECU is less than four miles away. Cheer on the Pirates football team at Dowdy-Ficklen Stadium or the baseball team at Williams Arena at Minges Coliseum. Greenville Museum of Art – Temporary and permanent exhibitions, special events, art classes and educational programs provide visitors with an enriching experience at the Greenville Museum of Art. Visit the Kenneth Noland Gallery to glimpse paintings by the late artist, or reserve the entire first floor and courtyard for a wedding reception. This historic venue is about five miles away. River Park North – With five fishing ponds, two piers, a picnic area and three hiking trails, it’s easy to plan a day of outdoor fun at this 324-acre park. Located less than seven miles from the hotel, River Park North also offers pedal-boating, a fossil pit and a sand volleyball court.